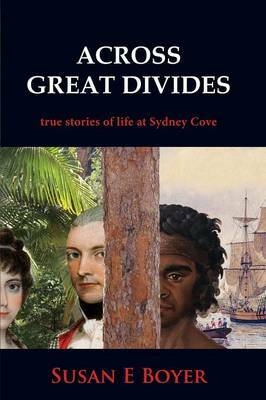 The title of this book is Understanding Everyday Australian: Book Two, with CD and is written by author Susan Boyer. 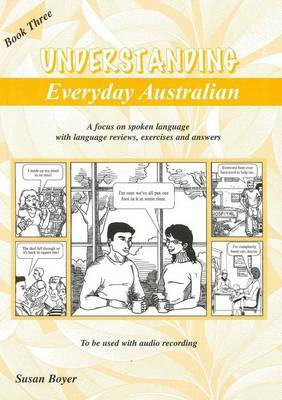 The book Understanding Everyday Australian: Book Two, with CD is published by Boyer Educational Resources. 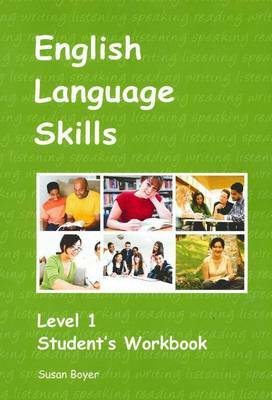 The ISBN of this book is 9781877074172 and the format is Paperback. 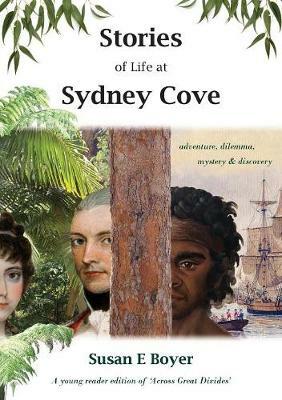 The publisher has not provided a book description for Understanding Everyday Australian: Book Two, with CD by Susan Boyer.